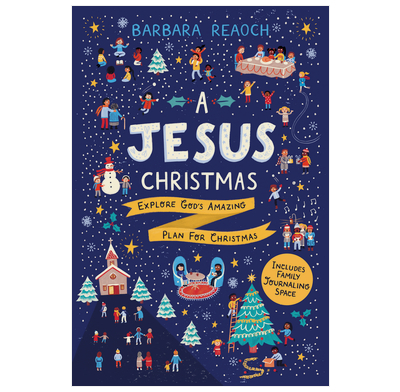 Barbara Reaoch has written a fine series of family devotions for the Christmas season. These daily studies are interactive, instructive, and faithful to Scripture. If you have young children in your home, and you want to make this Christmas more of a “Jesus Christmas” than last year, try this little book by this experienced children’s teacher.